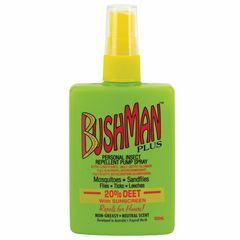 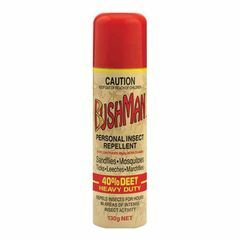 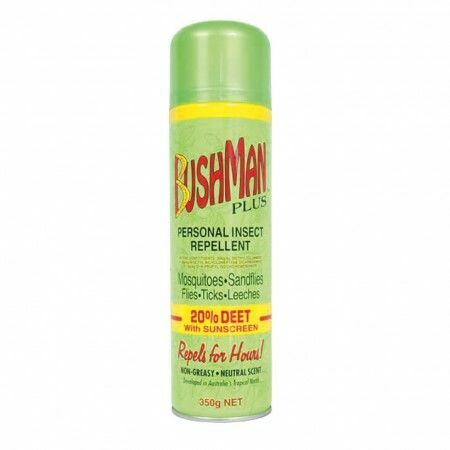 A versatile, universal and highly effective range of insect repellents. 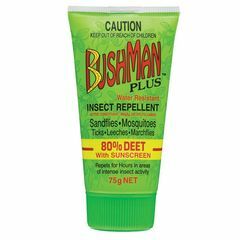 It is suitable for every member of the family, and fine for anyone with sensitive skin. 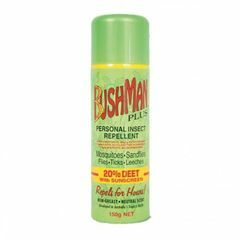 Water, Sweat & Rub Resistant.